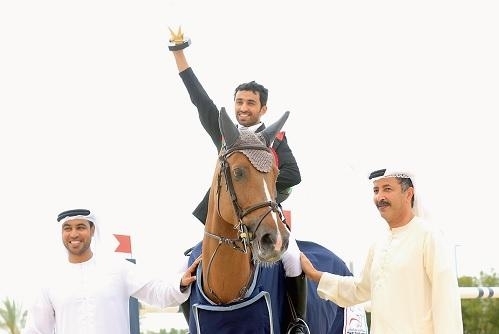 Experience matters and Salim Khamis Al Suwaidi didn’t have to look too far back to draw inspiration as he rode to victory aboard Espresso in the 21st Emirates Championship at the Emirates Equestrian Championship. 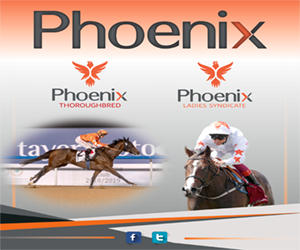 Riding Espresso, Al Suwaidi won his second Division 1 category title in three years having previously claimed the 2017 honours aboard Feline S. This time he wrapped up victory with a score of 3.04 penalty points over three rounds of competition. Finishing second with a score of 3.52 was Sheikha Latifa Al Maktoum aboard Cobalt 6 while Hamad Ali Al Kirbi on Uxmal D’ysieux took third with a score of four. 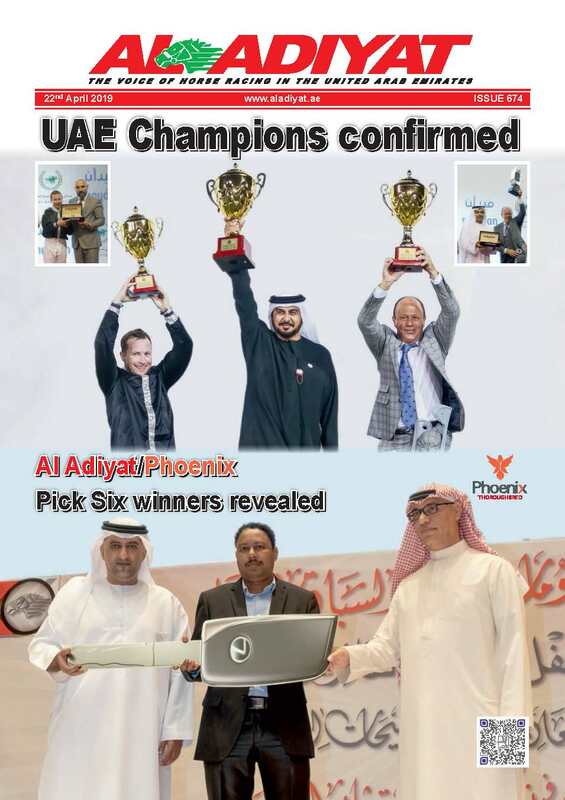 The competition was held over three days, with Muftah Al Dhahiri, Humaid Abdullah Al Muhairi, Omar Abdulaziz Al Marzooqi and Eisa Al Owais also finishing among the winners. 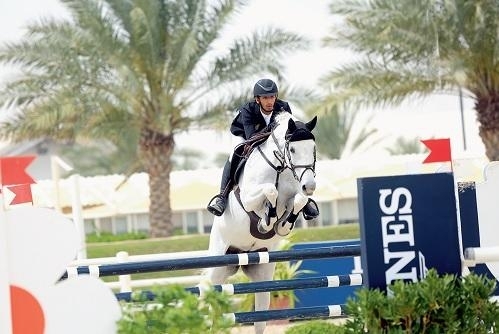 The Division 2 category concluded with a one round jump off where just two rode without any faults with the title going to Al Dhahiri aboard Bell Bottom Blues. The pair went through the course set at 120cm with a time of 42.74 seconds, while second placed Mohammed Yousuf Baker on Foss clocked 45.14s. Mohammed Abdullah Ketait and Super Trooper clocked 42.45s but were adjudged third after claiming four penalty points. 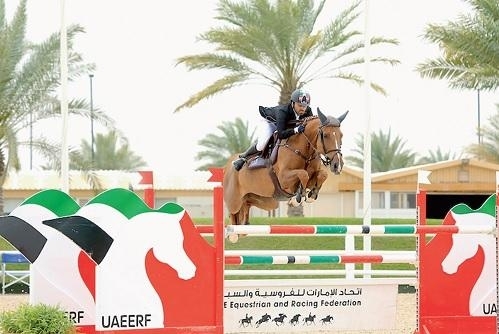 Al Muhairi won the Young Riders Category with Corando 11 after scoring 4.55 penalty points, while Mohammed Omran Al Owais on Caravelli was second with 6.57 points. 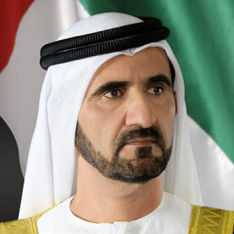 Saeed Mohammed Al Maazmi took third with Al Commandos after a score of 12 points. 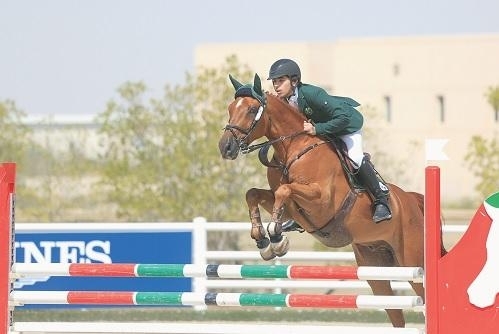 Silver medallist at the Youth Olympic Games in Buenos Aires, Argentina, last year, Al Marzooqi won the Junior riders class with Coral Beach and a score of four penalty points. 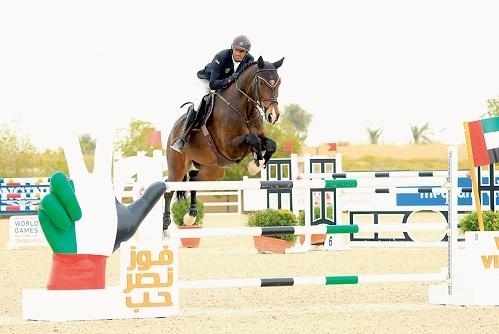 In second place on top of Brazoria De Semilly was Mayed Ahmed Ali with a score of 6.09 while Abdulla Yousef Al Jneibi took third on the back of Vitaline with a score of 10.23. Al Owais won the Children’s category with Code Of Honour, while Abdullah Hamad Al Kirbi with his horse Lover Des Patis was second.